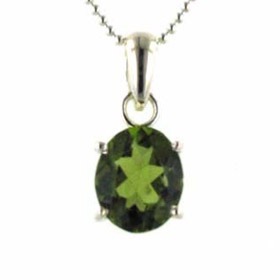 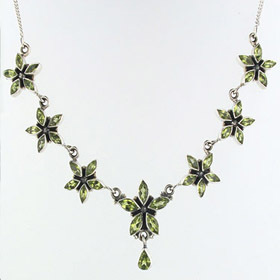 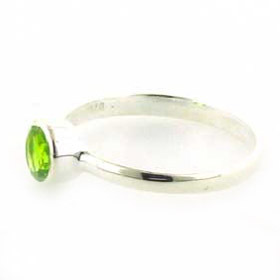 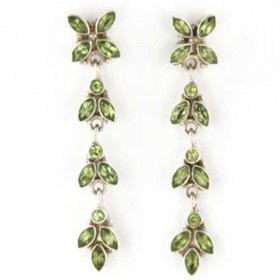 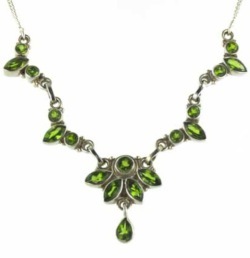 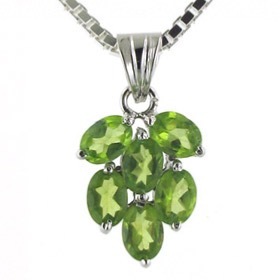 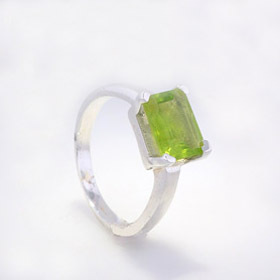 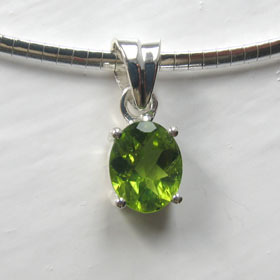 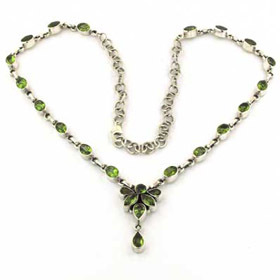 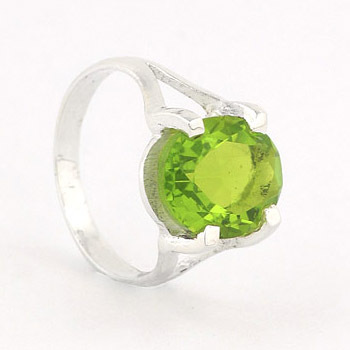 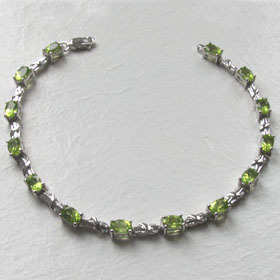 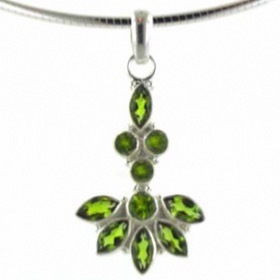 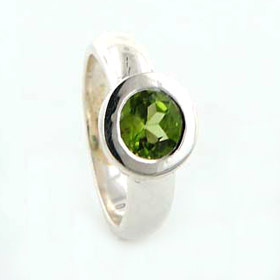 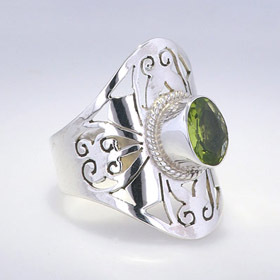 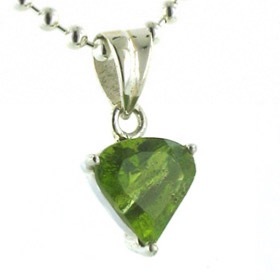 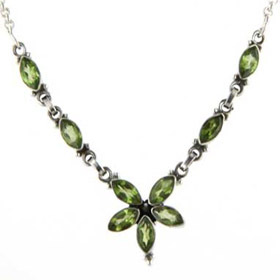 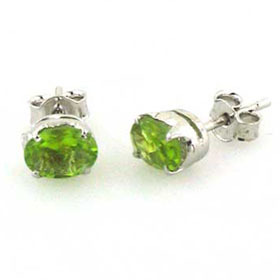 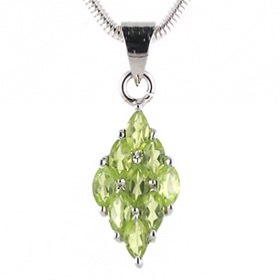 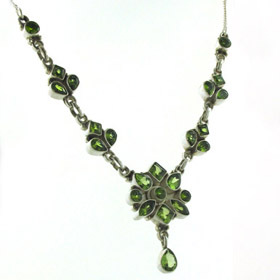 Peridot silver jewellery is a gorgeous lime green colour. 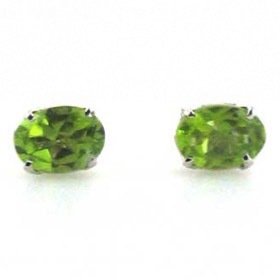 We use faceted peridots with excellent brilliance and evenness of colour. 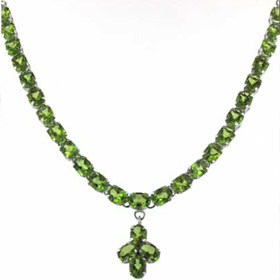 Our peridot jewellery collection is large and includes peridot earrings, pendants, necklaces, bracelets and peridot rings. 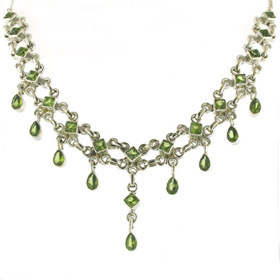 Choose a peridot jewellery set from our collection below. 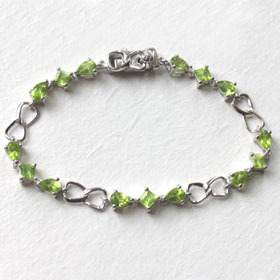 Peridot bracelet set in sterling silver.